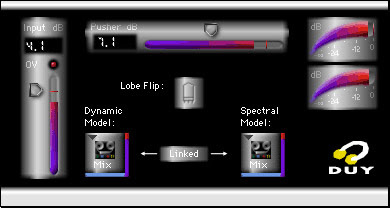 DUY has been in the plugin market for many years and was one of the first companies to offer tape and tube emulation plugins. DaD Tape simulates the sound of analog tapes for digital audio systems and features physical modeling of the four most representative tape recorders on the market. DaD Valve is a physical-modeling-based classic tube simulator for digital audio systems, featuring the most popular types of valves — triode, tetrode, and pentode — with a full range of biasing and operating levels. DUY Wide is a stereo and multichannel spatial enhancer, which allows widening of the stereo image, as well as sound placement outside the physical speaker locations. DUY Wide is mono-compatible. 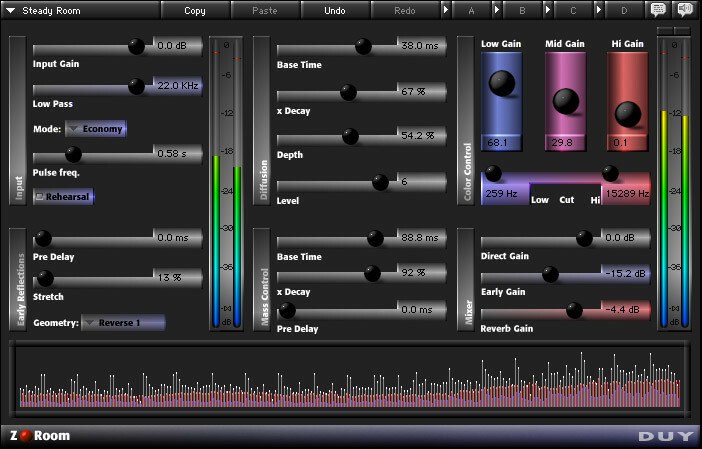 DUY Magic Spectrum is a high-quality mastering tool that allows you, on one hand, to perform a basic operation such as Matching the spectrum of two pieces of audio, or more complex operations such as to actually modify the frequency contents yourself with edition tools!! As you can see, DUY Magic Spectrum is THE TOOL for modifying the spectral contents of your audio.Read all about DUY Magic Spectrum here. Max DUY is a sound level maximizer based on DUYs exclusive ILO algorithm, featuring seamless level maximizing, zero harmonic distortion (even at low frequencies) and release-free operation. DUY Shape is a sound enhancer featuring 3-band smooth filters with full audio range continuous crossover points and three independent user-defined shapers with virtually infinite resolution accuracy. 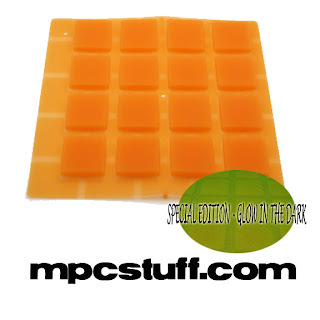 Visit http://www.duystore.com/com/products.html for more info. Native Instruments Maschine users check out this video! 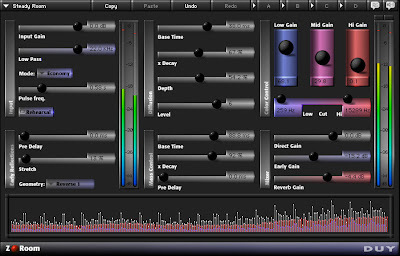 Native Instruments Maschine has become a part of many producers' workflow or creative process. Here's a video explaining how to setup Maschine with logic Pro for optimal performance and ease of use. D.W. Fearn is a company well known for impeccable build quality and great sonics and the VT-3 tube D.I. is no exception. "The VT-3 is a dual-channel, all-triode vacuum tube DI (“direct box”) for recording electric or electronic instruments. The inputs are designed to provide the proper load impedance for all instruments that have a 1/4-inch phone jack output. Tube circuitry provides the very high impedance necessary to capture all the details of these instruments. Operation is very simple: plug the instrument into the 1/4” front panel jack and take the output either from the front panel XLR connector, or a parallel XLR connector on the back panel. A second 1/4” jack provides an output to feed a guitar amplifier when necessary. A ground-lift switch helps eliminate ground loop buzz, and a switchable high-pass filter gently rolls off frequencies below 100Hz when required. 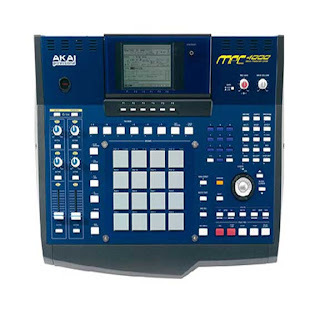 The two channels are entirely independent and can be used with two different instruments at the same time"
If you own an MPC make sure you check this site. 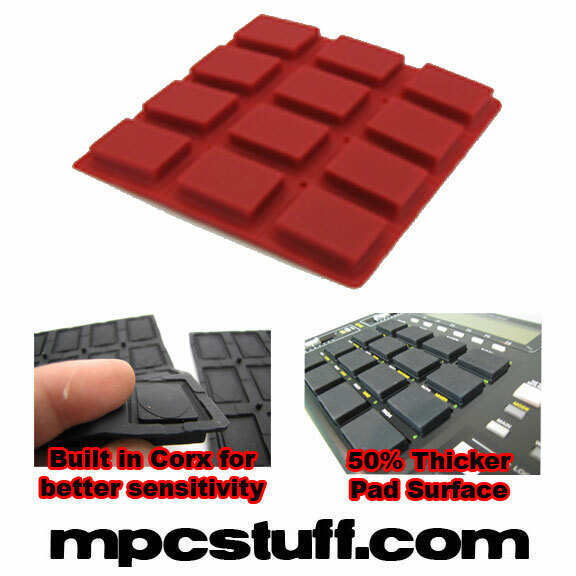 http://www.mpcstuff.com/ is a site that sells all things AKAI/MPC related including replacement pads that are an improvement on the originals. 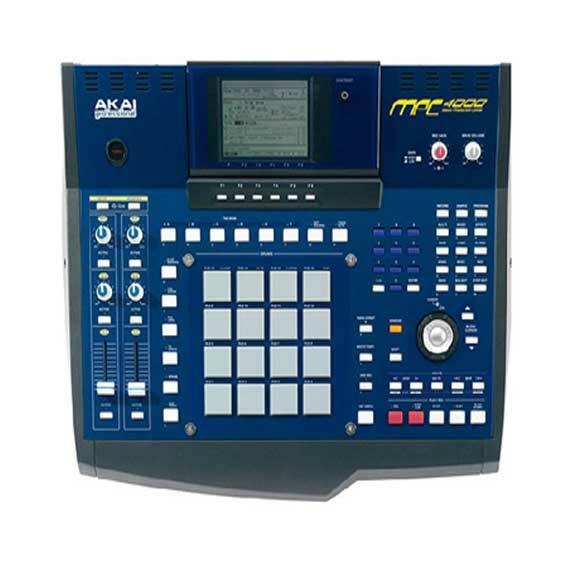 They also have used Akai gear at reasonable prices.